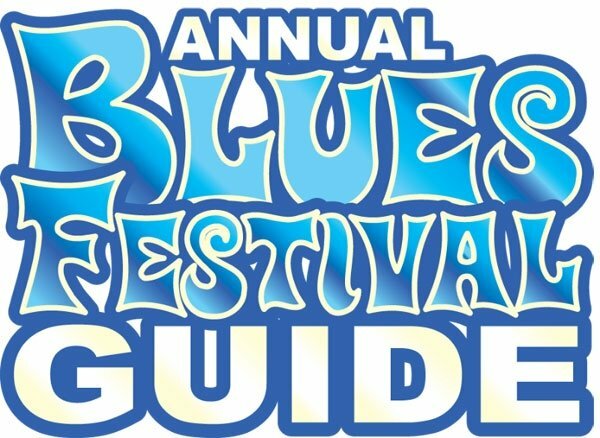 the 15th annual BLUES FESTIVAL GUIDE PRINT MAGAZINE which hits the streets next April. to the Blues community (100,000 distributed throughout U.S and Canada), and features entertaining and educational editorial by top Blues’ aficionados. Look at these great savings if you order your ad space and pay before November 18, 2016 (artwork not due until March). 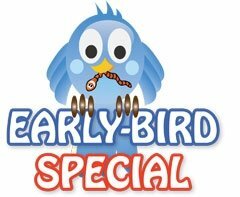 ONLINE ADVERTISING OPPORTUNITIES ALSO AVAILABLE - WE CAN CUSTOMIZE A PACKAGE FOR YOU AND GIVE YOU BIG DISCOUNTS. ASK FOR OUR MEDIA KIT. We specialize in blues fan and industry databases and we are looking forward to helping you build a custom campaign which will give your brand maximum exposure! Advertising with us is easy, affordable and fun; looking forward to hearing from you.